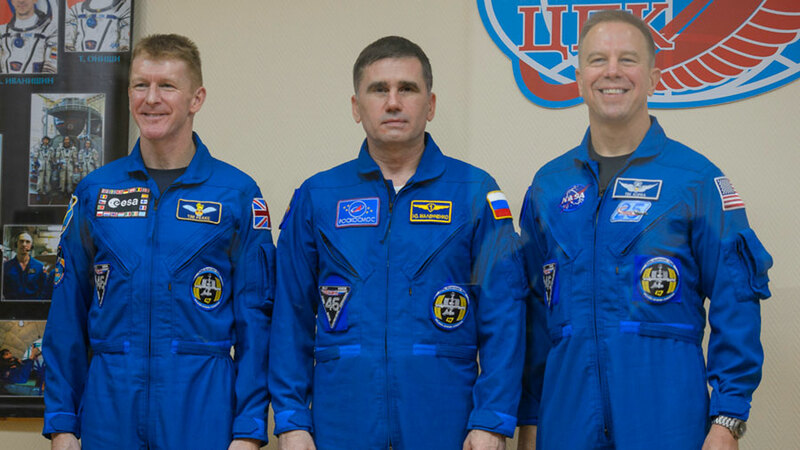 Spending six months in space! That sounds incredible! Special best wishes to Peake, who gets to end decades of consistently anti-manned spaceflight policies from the UK. It’s about time! Less than a day to go. Everything crossed back here in the U.K. Looking forward to the launch and the launch celebrations at the National Space Centre in Leicester. Go Tim, Go. the new crew on board safely.